Hi-Rez Studios continue the tradition of early patch reveals on the official Twitch channel with the latest news introducing players to a brand new Mayan Guardian alongside an exciting new in-game store that promises to take the 2015 Champion prize pool to a whole new level. 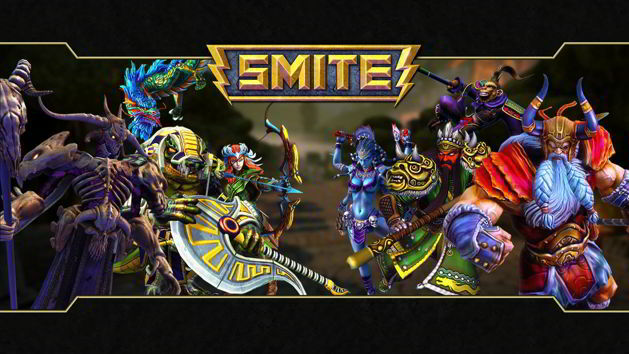 This weeks SMITE patch, expected to launch tomorrow, is filled to the brim with exciting new features and mechanics. First up is the debut of Cabrakan, a brand new Guardian God that has a damage reduction AoE passive ability and a host of skills to slow, stun, root and otherwise really annoy his opponents. Another exciting element to this weeks patch is the release of The Odyssey. Over the course of the next 21 weeks Hi-Rez Studios will release a brand new item on a weekly basis, each contributing the the 2015 World Championship in Atlanta on January 9th. Every purchase through the new Odyssey system will add $1 for every 200 Gems. The developers have promised exclusive items for the event, items that will never be available elsewhere. The patch will also introduce a change to the current prestige skins. The Legendary skins will now be available to purchase at level 5, while the level 10 option has now been changed to the all new Diamond skins – most of which will be available with the patch.